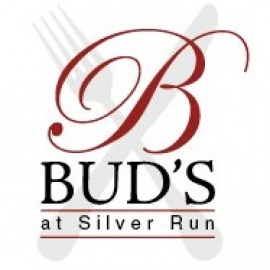 Opened in May 2008 Bud's at Silver Run has quickly made a name for itself as one of Carroll County's best restaurants! 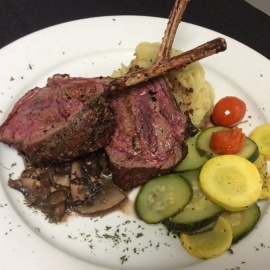 Owner, Ken Lurie and his staff take pride in every aspect of your dining experience! Just north of Westminster on Route 97!